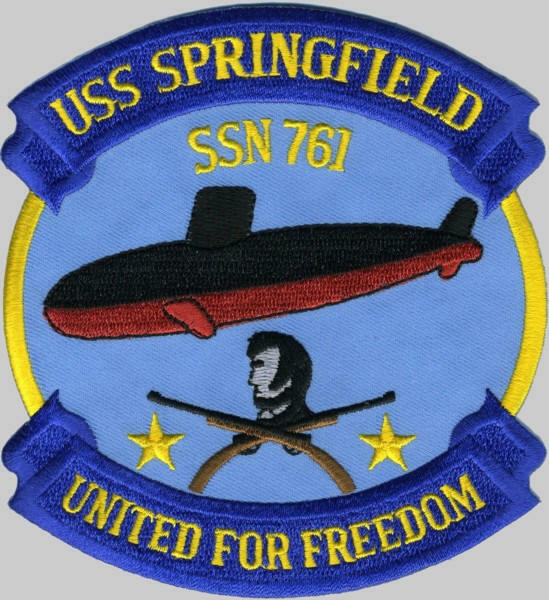 The fourth Springfield (SSN-761) was laid down on 29 January 1990 at Groton, Conn., by General Dynamics Electric Boat; launched on 4 January 1992; sponsored by Mrs. Lynn M. Martin, Secretary of Labor; and was commissioned on 9 January 1993 at Naval Submarine Base New London, Conn., Cmdr. 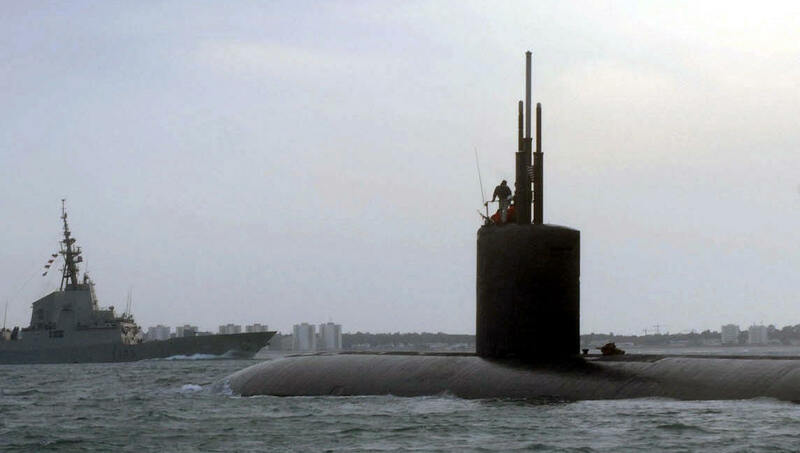 R. Kent Ford in command. 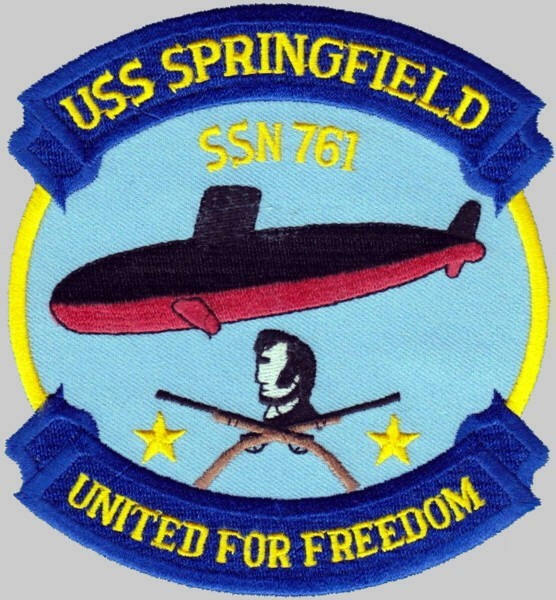 In mid-2004, Springfield began an extensive overhaul, or Depot Modernization Period (DMP), at the Electric Boat shipyard in Groton. 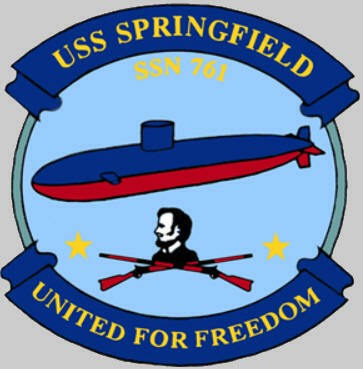 In addition to normal periodic maintenance and repairs, Springfield received extensive modernization in fire control systems, sonar processing, weapons launch systems, and communications outfit, a ring laser gyro inertial navigation system, as well as stealth improvements and engine room upgrades. 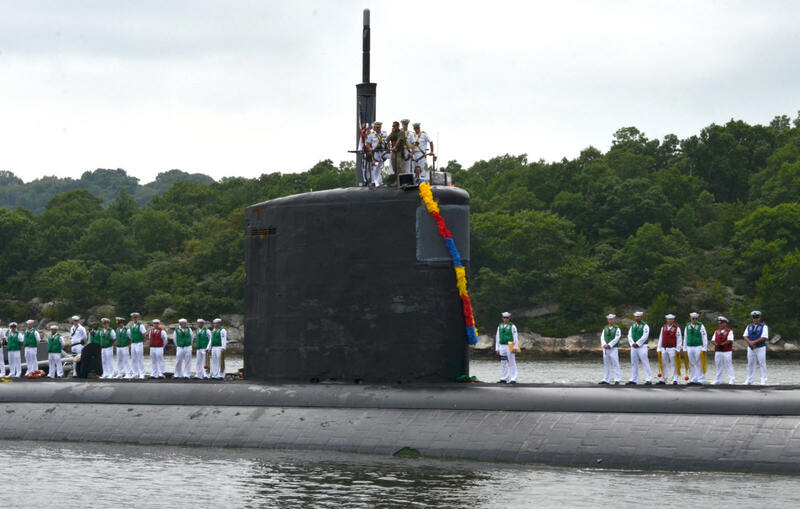 The modernization was the first major overhaul and repair job for Electric Boat in almost 25 years. 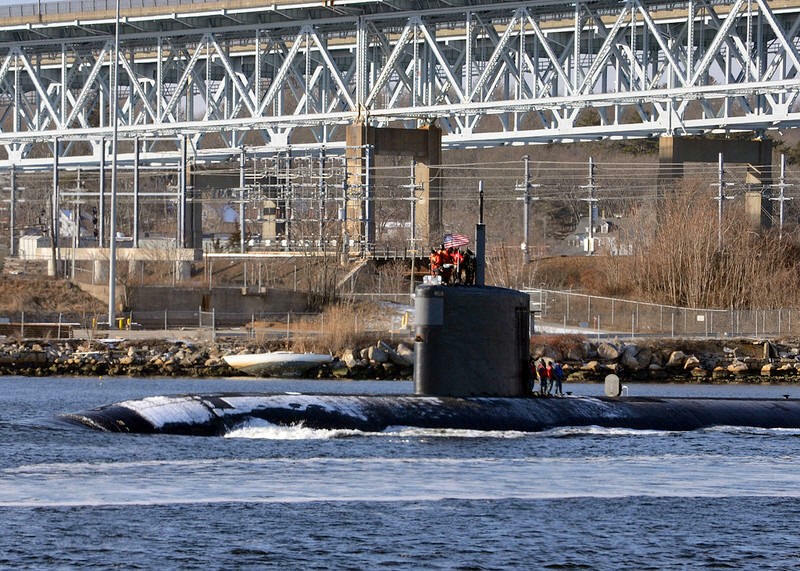 Originally awarded as a 12 month, $26.3 million depot modernization, Springfield was to be the test case for the possibility of awarding future repair and overhaul contracts to Electric Boat. 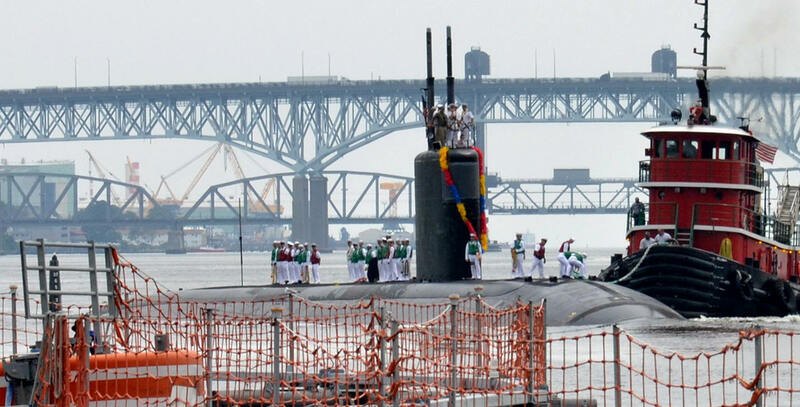 The overhaul was plagued by cost and time overruns, and when finally completed in December 2005, it was several months late and well over budget.